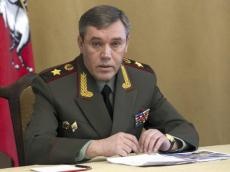 Russian Defense Ministry has confirmed the information that Chief of General Staff Valery Gerasimov had submitted a letter to Chairman of the US Joint Chiefs of Staff, General Joseph Dunford, regarding the situation in Syria in July, TASS reported. Earlier several news outlets reported that Gerasimov had informed the US’ top command authorities in a letter about Moscow’s proposal to cooperate on Syrian restoration. "Chief of the Russian Armed Forces General Staff, General of the Army Valery Gerasimov, replied to Joseph Dunford’s request following the Helsinki meeting on June 8 this year informing his colleague about measures being assumed by the Russian Federation together with the Syrian government to stabilize the situation in the Syrian Arab Republic," the ministry said on Saturday. 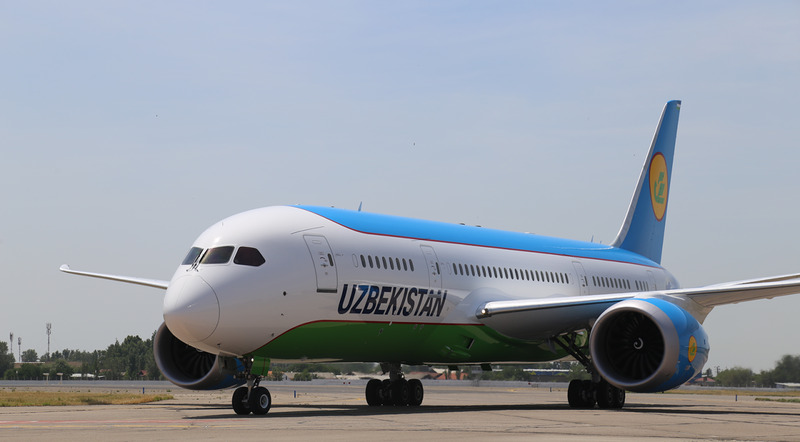 Meanwhile, it expressed disappointment that the American side has failed to "observe agreements on making the contacts’ content public only upon consultation of both sides." "The existing communication channel between the Russian Armed Forces General Staff and the US Joint Chiefs of Staff makes it possible to prevent incidents between our armed forces and find mutually acceptable solutions taking into account the interests of both states. We expect the American side to assume necessary measures to prevent violations of mutual agreements in the future," the ministry noted. The letter focused on Russia’s readiness to negotiate the issue of safely returning refugees from the Rukban camp located in the US-controlled Al-Tanf zone to their homes, with the Syrian authorities. According to the Defense Ministry, Moscow also proposed to negotiate the issues of humanitarian demining in Syria, including in Raqqa, dealing with other top-priority humanitarian problems for returning to peaceful life across Syria as soon as possible and neutralizing attempts by terrorists to recruit refugees.